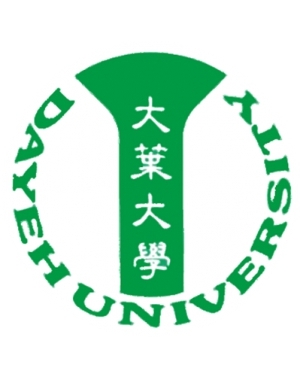 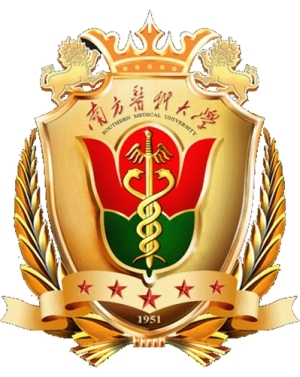 Da-Yeh University has 11891 students and staff, located in Dacun Township in Changhua County of Taiwan, and has seven colleges: College of Engineering, College of Design and Arts, College of Management, College of Foreign Languages, College of Biotechnology and Bio-resources, College of Tourism and Hospitality, and College of Nursing and Health Science. 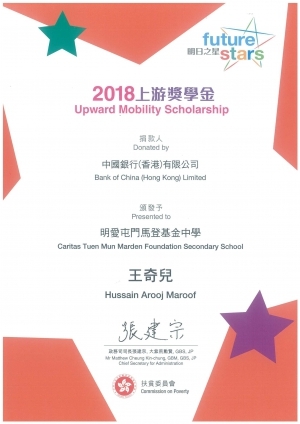 They provide apprenticeship and service learning activities, to help students who are “willing to learn, willing to do, willing to give, and willing to be responsible”. 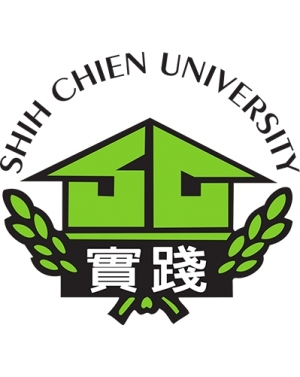 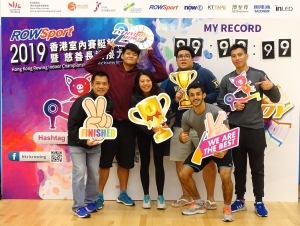 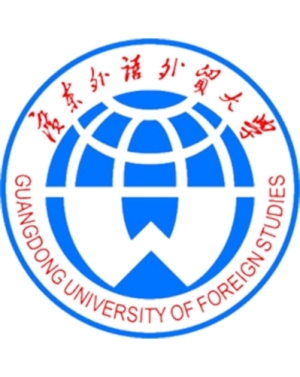 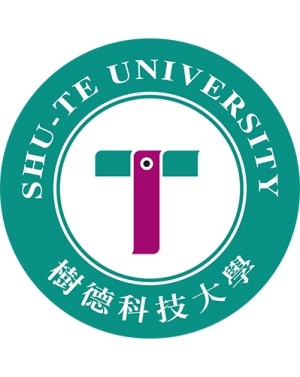 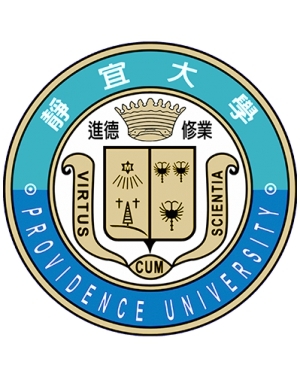 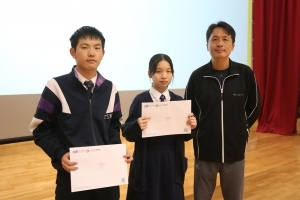 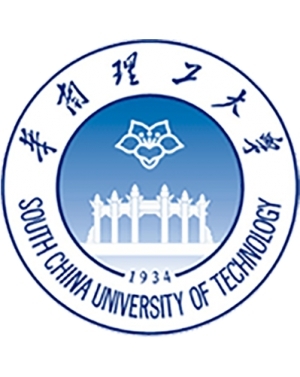 For nine consecutive years, it has been recognized by the Taiwan government for Teaching Excellence. 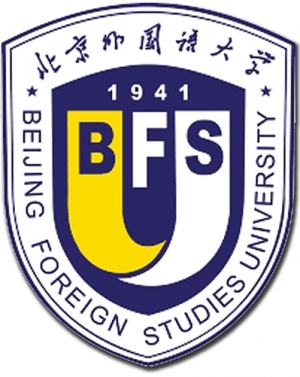 Double degrees, exchange, and overseas internships available.